Jonathan Sugarman, MD, MPH will join Global to Local next week as our CEO. With over three decades of experience improving health both domestically and internationally, Jonathan is well suited to build on Global to Local’s success in demonstrating how global health strategies can advance health equity in the United States. 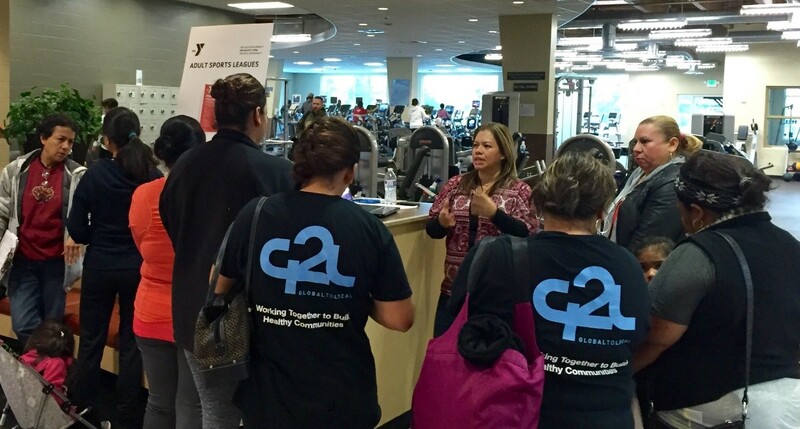 Communities around the country are interested in adapting the innovative programs we’ve piloted in SeaTac and Tukwila, from a smartphone app that helps patients control diabetes, to culturally appropriate fitness classes. Jonathan brings an ideal skill set to support the development of similar programs nationwide, starting with our upcoming projects in Cle Elum and Spokane. Jonathan began his work leading health improvement efforts as an Indian Health Service physician on the Navajo Nation. He served as president and CEO of Qualis Health for nearly 20 years, guiding the Seattle-based nonprofit to national recognition as a leader in improving population health, particularly among vulnerable populations. 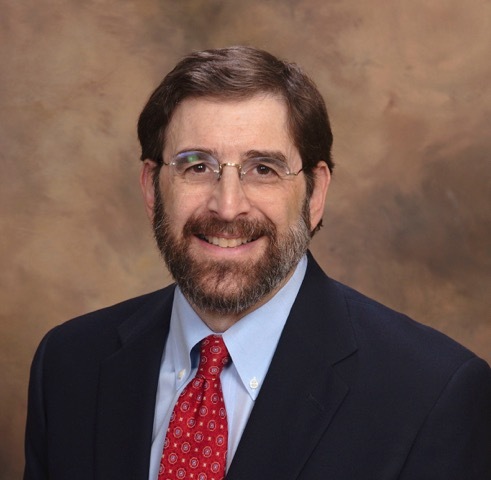 He has held leadership roles in numerous local, state, and national associations, including the Washington Academy of Family Physicians, the American Academy of Family Physicians, and the Physicians Consortium for Performance Improvement. He is a technical facilitator for the Joint Learning Network for Universal Healthcare (JLN) People-Centered Integrated Care Collaborative. The JLN is an innovative, country-driven network of practitioners and policymakers from over 30 nations who co-develop global knowledge products that help bridge the gap between theory and practice to improve the health of more than 3 billion people. Jonathan is a graduate of Harvard College, the Albert Einstein College of Medicine, and the University of Washington School of Public Health and Community Medicine. He serves as a clinical professor in the Department of Family Medicine at the University of Washington, and as a lecturer in the Department of Global Health and Social Medicine at Harvard Medical School. “Given these credentials, it is clear why Jonathan emerged as the most outstanding candidate during our five-month nationwide search to replace our founding executive director, Adam Taylor, whom we can’t thank enough for establishing Global to Local as a model for improving community health. We’re also grateful to A.J. McClure, who stepped in as interim executive director following Adam’s departure this summer. As deputy director, A.J. will continue to oversee our King County programs. 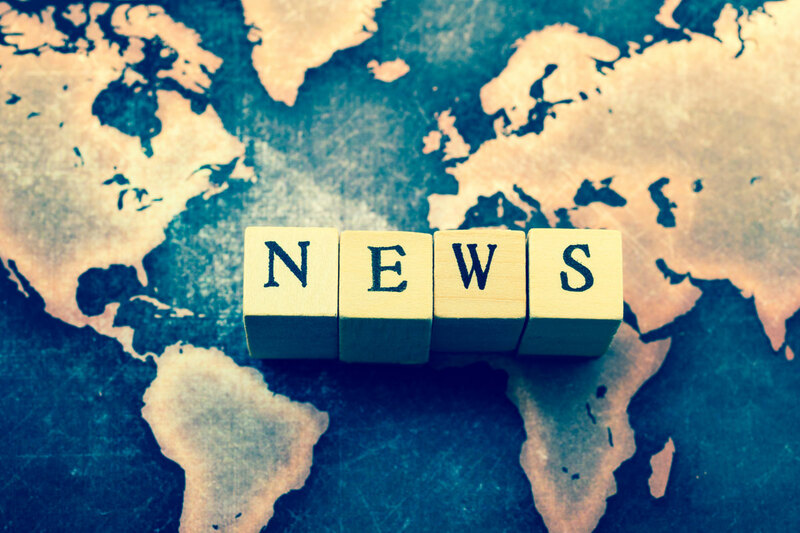 Sign up for our email newsletter to receive updates on Global to Local’s work. Feliz viernes! Holiday shopping this weekend? Happy Friday from the G2L crew. Can you tell how much we love our work? Are You a Rock Star at Program Design? We are hiring a Director of Programs (DoP) to join our fun, dedicated, and dynamic team. 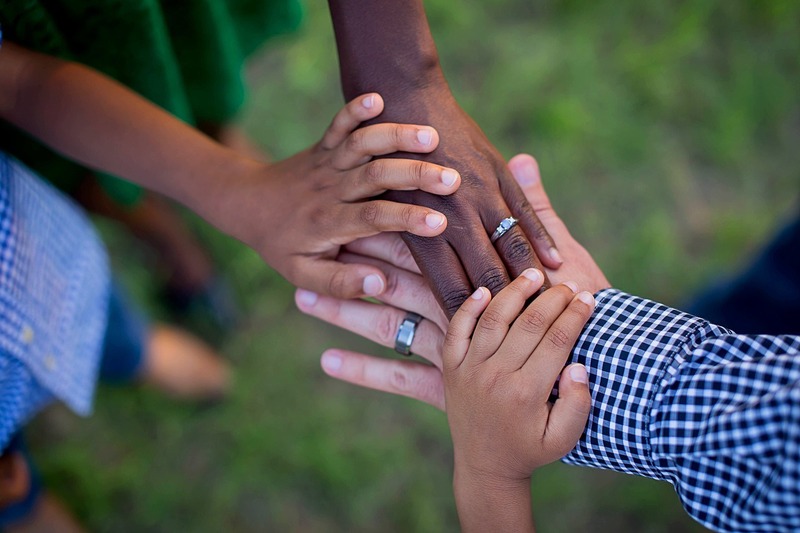 The ideal candidate will be innovative and creative, have a demonstrated commitment to health equity, and will thrive in an ever-changing environment that responds to community needs. Reporting to the Executive Director, the DoP will be responsible for the strategic and operational management of all community-based programs. Check out our Programs page to see current programs and the Opportunities page to view the full job description. Join our CHW team! 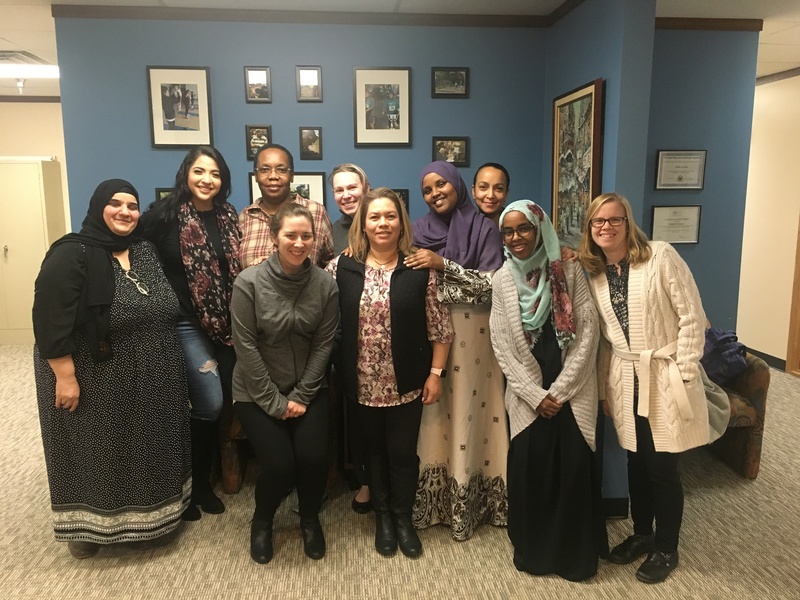 We are seeking two (1 Somali-Speaking and 1 Spanish Speaking) culturally-competent CHWs to provide health-related services to Latino and Somali residents of section 8 housing in SeaTac an Tukwila. Applicants who have a deep understanding of the community’s needs, are comfortable fostering partnerships, and have a passion for improving the local community are encouraged to apply! I’m super excited to announce that we are seeking Media & Communications Intern. We are looking for a creative, driven individual to operate social media and assist in communications development. This intern will be responsible for managing several social media and communications platforms – such as Facebook, Twitter, and the monthly newsletter – as well as working to expand G2L’s presence through a series of guided projects. This is an excellent opportunity for both students and adults to learn or expand upon professional communications skills. Check out the job description on our Opportunities page. Oh, and this position does come with a small stipend! We are all very excited at G2L to announce that our Leadership Engagement Manager position has been filled! Please join us in welcoming Jojo Gaon to the G2L family. Jojo comes with much experience in leadership and art, including starting Youth Speaks, a youth arts and leadership development organization. This position was created in response to several community conversations we hosted over 2016 that indicated the desire for more pathways toward leadership for underserved communities. The Leadership Pipeline program will be a collaborative process of bringing together key stakeholders to assess needs and develop solutions. 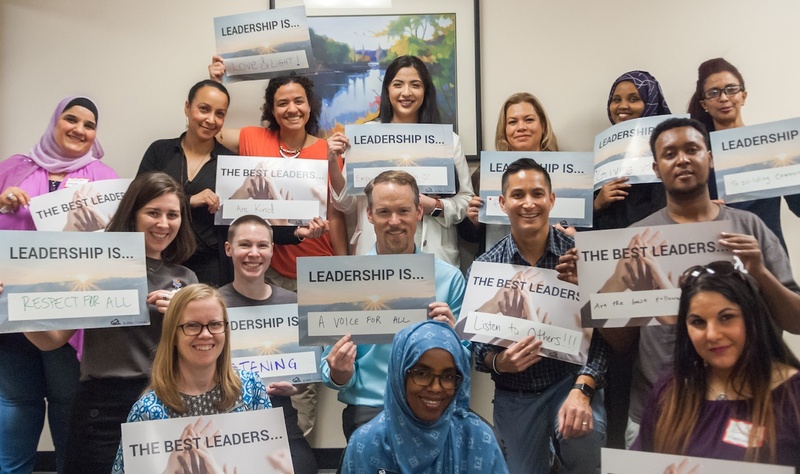 Where our existing Connectors Program works toward training and employing community members to provide equitable community engagement, the Leadership Pipeline will be focused on equitable access to both civic and professional leadership opportunities. From building the job description to the interviewing process, we have been all hands on deck – staff and community partners combined. Thanks to the whole team for your support on this process. We can’t wait to see Jojo in action!